Here at Country RV, we are proud to provide our customers with the full line of Evo travel trailers by Forest River. In addition, we offer a nice selection of used travel trailers and fifth wheel RVs that have been fully serviced and are ready to make your next vacation a dream come true. 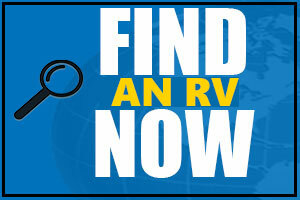 We also have a large service center that offers RV repair, service and modifications. Call us or come in to see us soon!